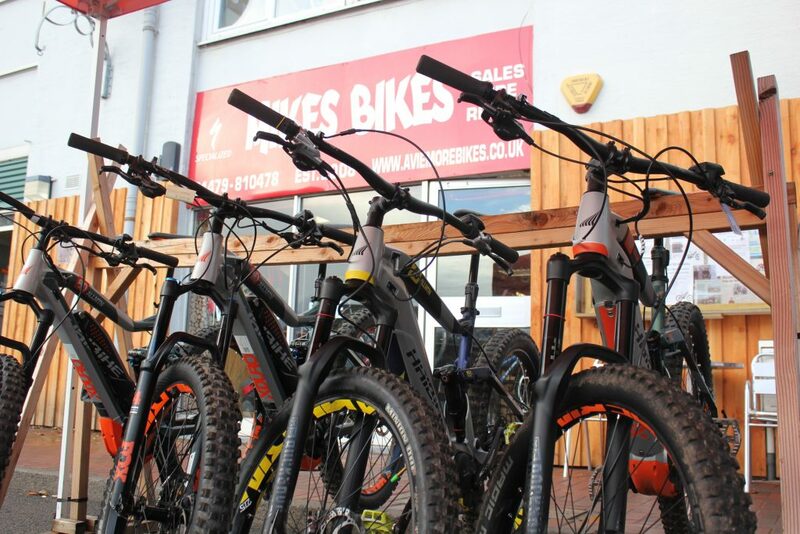 Here at Mikes Bikes we are specialists in electric bikes, we have a large stock of electric bikes in store and available to order specifically for you from our suppliers. 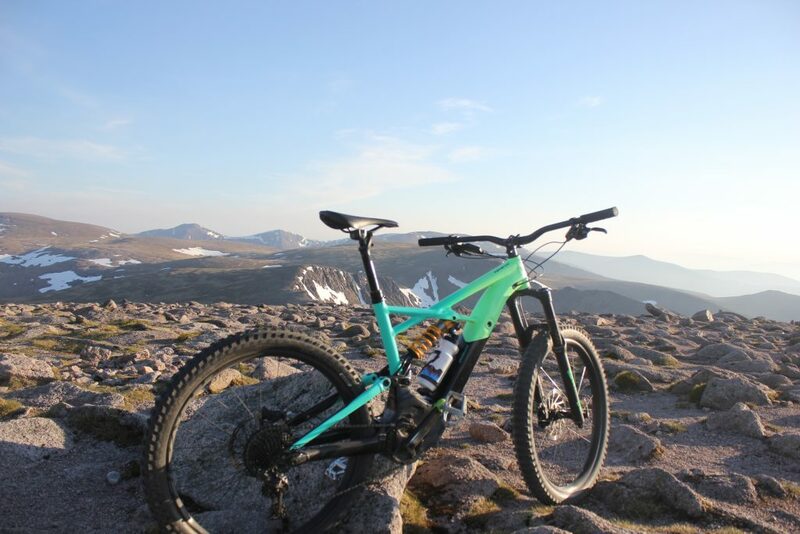 We are one of the only dealers in the north of Scotland for Specialized Levo E-Bikes & HaiBikes. 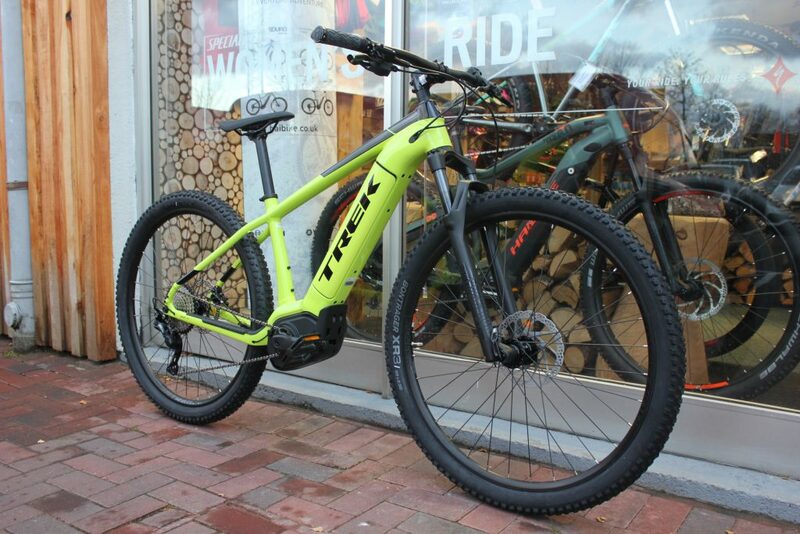 We also offer Trek Powerfly, Raleigh, & Saracen Electric Bikes.We stock all kinds of E-Bikes from traditional style town bikes to full suspension mountain bikes. So whatever type you are after we can help! Our Electric Bikes start from £1750 for the fantastic, reliable HaiBike Hard 7 1.0 equipped with a Yamaha Motor, interest free finance available on all electric bikes at Mikes Bikes. We realise E-Bikes are a large investment and so have an in house demo fleet of Electric Bikes that will give you the chance to see if an E-Bike works for you. 2. Pay nothing and come on one of our organized demo days or attend a shop event. Our workshop is fully equipped to deal with Electric bikes. Our mechanics are both trained in maintaining and repairing Bosch, Yamaha and Shimano Steps E-Bike Systems along with the BROSE Specialized Levo System. Our shop sales staff are also trained in selling E-Bikes, recently attended Specialized Levo and Shimano Steps Training and have all ridden and love E-Bikes! Kirsti purchased her HaiBike Full 7 recently and since then she has been out on the trails all the time. 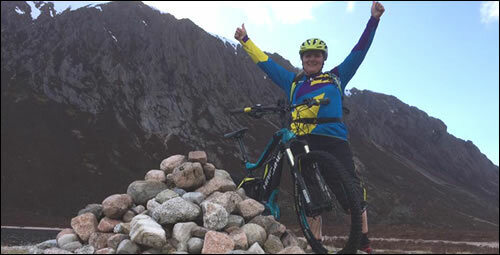 Kirsti takes her Hai Bike everywhere whether it’s Laggan Wolftrax, Glentress, Fort William or a quick potter around Rothiemurchus the bike has it covered. She can get up to 90km on one single charge by using the assistance modes correctly and recently upgraded to the Bosch Neon Display, this provides maps, heart rate information and much, much more. Electric bikes aren’t for lazy people, they are for people who want to explore more, see more places, keep up with friends and not always be at the cows tail!Commute to work with no sweat or just have fun! So what are you waiting for, get in touch with us now!